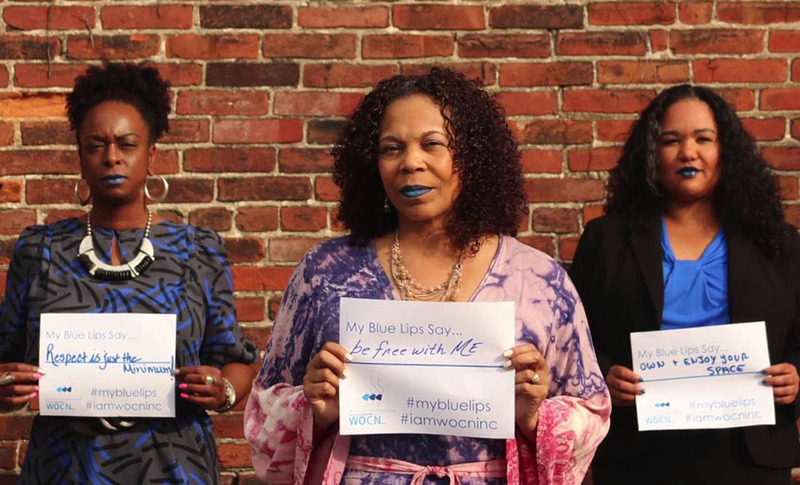 Projects – Women of Color Network, Inc. The WOCN, Inc. 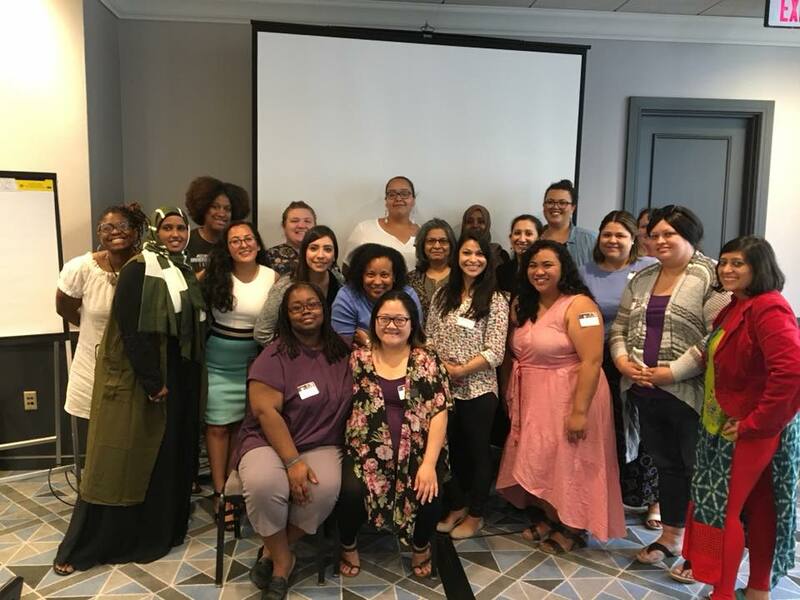 Leadership Training Institute offers mentors training and resource materials to build concrete leadership skills among women of color activists. 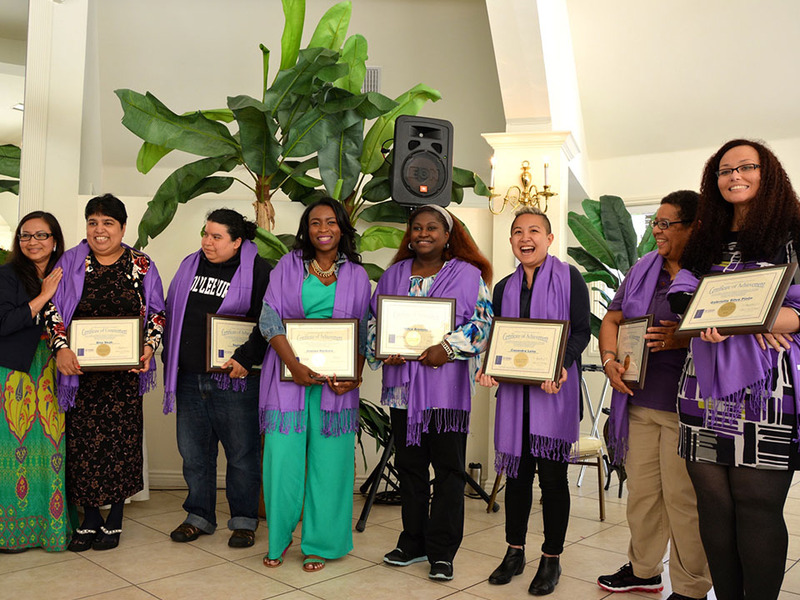 It is a unique opportunity for individuals to enhance their capacity in areas such as program development, grant-writing, fundraising, community organizing, policy development and building multi-cultural relationships. 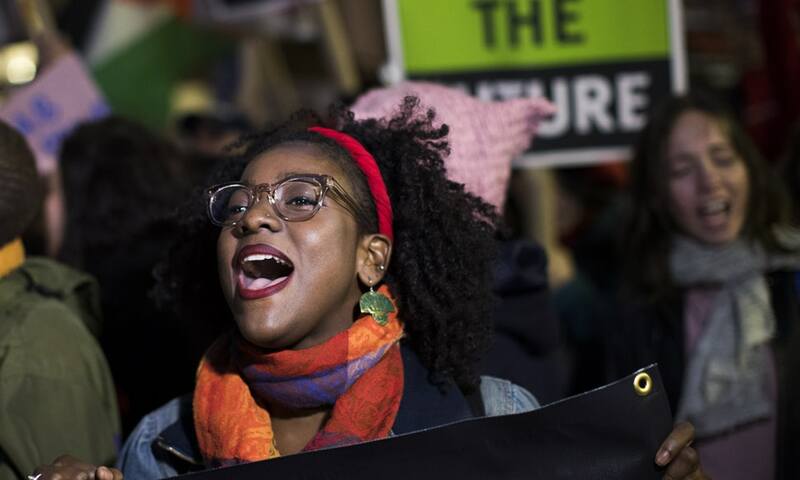 The Leadership Institute aims to equip advocates and activists with the necessary skills and knowledge so they can apply them in their program and community. The WOCN, Inc. Mentor Project is guided by our philosophy to reach local advocates seeking assistance in their present work or developing new initiatives through the adage “each one, teach one”. Our mentor project is represented by more than 80 culturally diverse and dynamic mentors located all over the U.S. and U.S. territories. WOCN facilitates mentoring relationships between advocates in the fields of anti-violence against women and WOCN mentors. Mentors are instrumental in providing professional guidance, role-modeling, different perspectives, and networking opportunities. 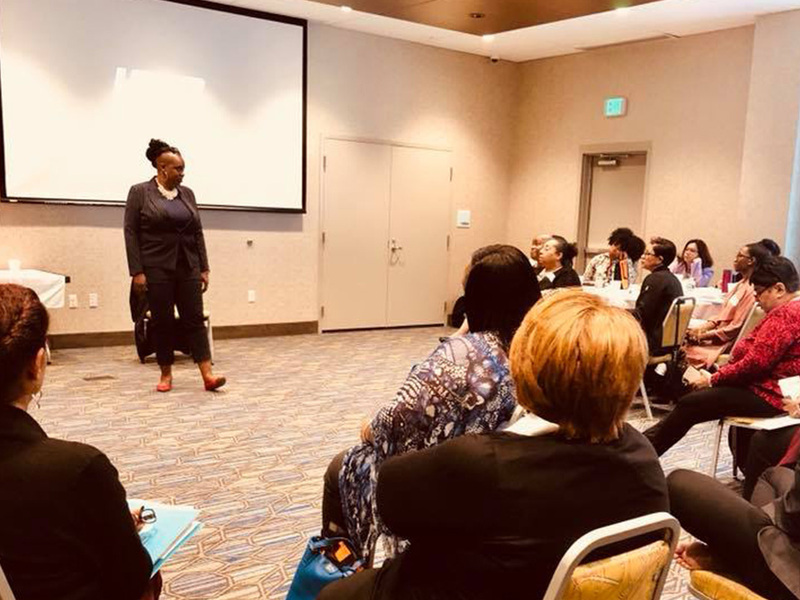 In a movement that is largely mainstream, WOCN, Inc. recognizes the importance of providing training to raise the competency and knowledge of mainstream advocates and programs to embrace and support women of color leadership. This training is intended for men and women of majority populations who are seeking to learn to serve as allies to Communities of Color, Women, LGBTQ, Elder, Native, Immigrants and Refugees populations. 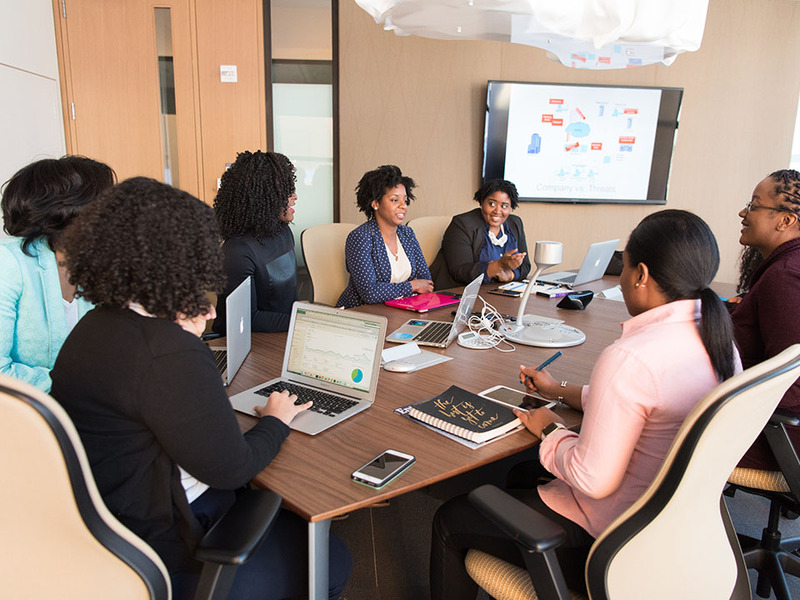 The Women of Color Network, Inc. (WOCN) has initiated a series of national teleconferences and webinars on emerging and specialized topics and issues. The goal is to promote access by bringing the information directly to advocates without the need for travel. These teleconferences and webinars are hosted periodically and provide curriculum-based training, technical assistance on specific topics, and facilitated discussion to explore new developments, movement building strategies and address concerns. The Women of Color Network, Inc. (WOCN) provides on-site technical assistance and resources to developing organizations around the country. The goal of the site visits is to support constituents who are forging unique initiatives designed to address communities of color and who need the additional support. The Women of Color Network, Inc. (WOCN) poses that women, men and queer people of color, gender non-conforming, gender fluid, cysgender, lesbian, gay, bi-sexual, heterosexual people of Asian, African, Latin, Native, and those of Middle-Eastern descent do not get access to pure justice. Jagged Justice is embedded in the limited choices or measures that we are forced to accept, which do not fully meet our needs, and leave ourselves, our families and our communities in pain and broken by the criminal, civil, and all other systems that claim to offer justice. 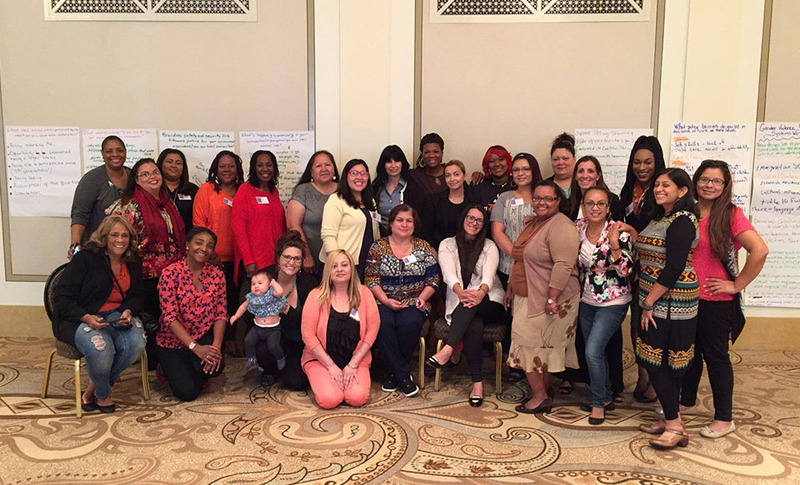 WOCN has provided daily support and “crisis intervention and safety planning” with women of color advocates and activists struggling in their programs. 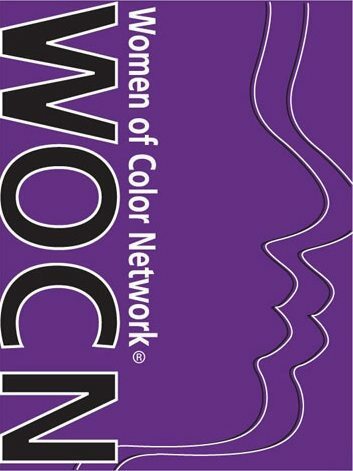 As calls increased, WOCN, Inc. began to refer to the issue as “the endangerment of the woman of color advocate.” This term coined by WOCN used in publications, presentations and national roundtable discussions with women of color advocates and mainstream programs. The WOCN Public Policy Initiative serves to monitor and respond to legislation and public policy affecting domestic violence and communities of color. 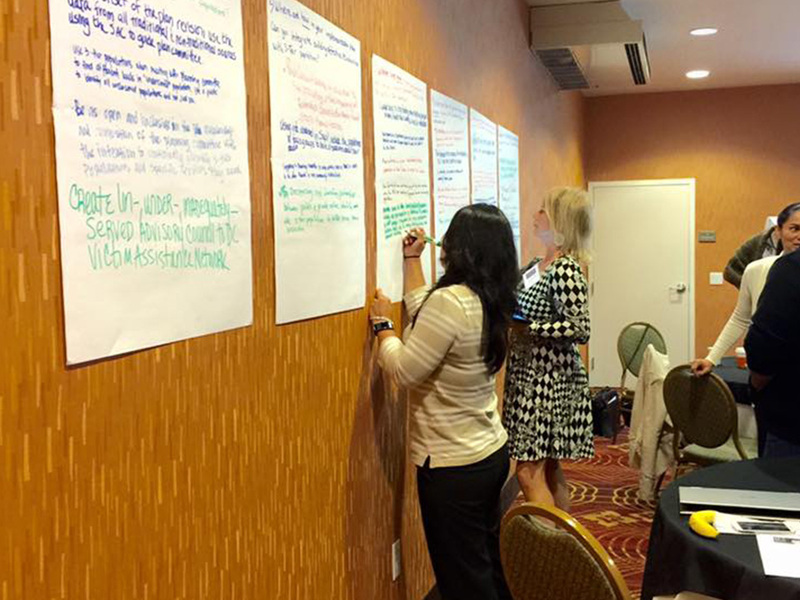 As a part of our initiative, WOCN engages in policy advocacy trainings, ensures advocates and professionals are informed of relevant legislation, and works in partnership with national organizations and coalitions to develop and advance nationwide policy efforts.